Aoba Suzukaze may look like a middle schooler, but she's actually a character designer fresh out of high school. Not only is she working for the company that put out one of her favorite games, she also gets to spend her days modeling and creating characters. Follow her adorable shenanigans in this 4-panel slice of life as she learns the ropes of the industry and gets to know her co-workers. 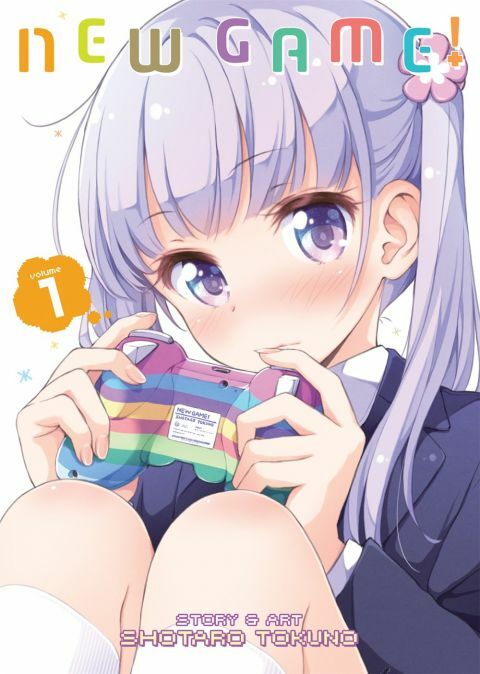 Other products for "New Game!" in "Books"